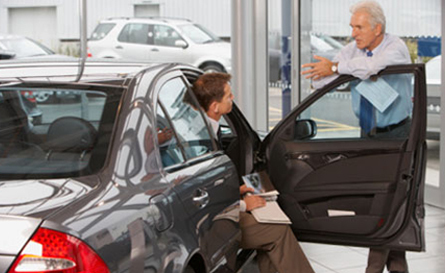 Palisades Funding Corp is a non-prime automobile lender with more than 15 years expertise in the automobile finance industry. Palisades Funding Corporation is a Sales Finance Company that has Banking Licenses in both New York and New Jersey. The Company began operations in August 1999. 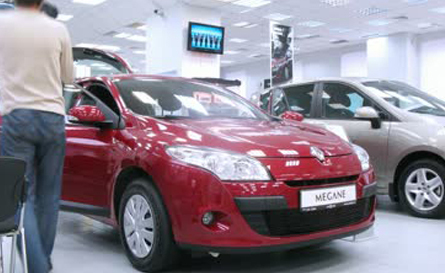 Its business is the purchase of retail installment contracts for automobiles from a network of used car dealers.